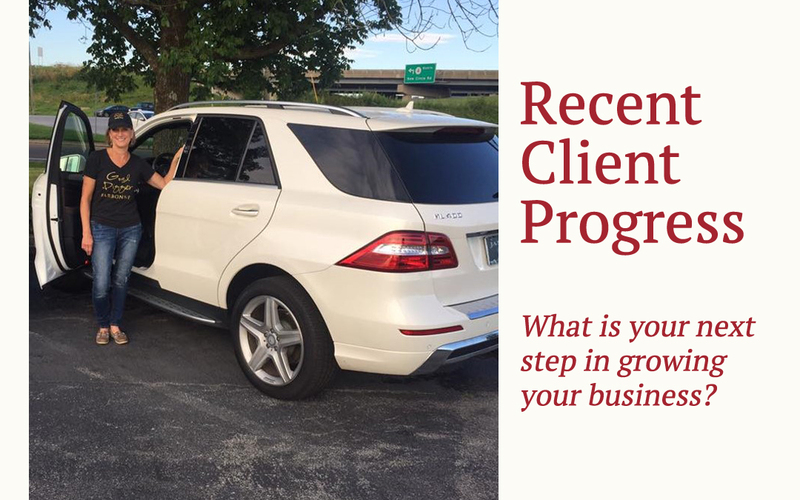 Client success is important so I’m highlighting clients each month to celebrate their achievements. Sam is thrilled with the progress her daughter, Lindsey is making managing Collective Visions, a division of Sam’s Care LLC. Revenue has increased by 20% and profits by 5% in the last quarter. Sam notes that “coaching has helped them both create a stronger business and personal relationship”. Your business grows at the pace of your personal growth. Continue exploring and learning about how to be better at business and life.